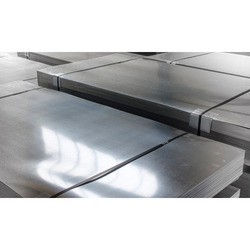 The inconel plates offered by us are in compliance with the international quality standards. These are widely used in varied industry applications and are known for their tight tolerance, smooth and uniform surface. Our range is available in different specification and can be customized as per the requirement of clients. We offer to our clients a wide range of nickel plates that is designed to meet with various industrial functions. These are offered in a variety of sizes and are offered at industry leading prices to our clients. 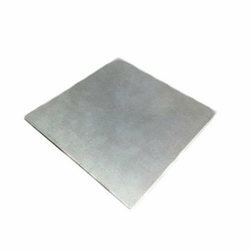 We hold expertise in offering a wide range of monel plates that finds application in various industries. 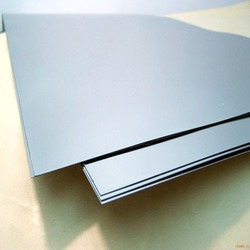 These are manufactured from quality raw material and are known for their unique features such as tight tolerance, smooth surface and uniform mechanical properties. Our organization deals in manufacturing a wide range of hastelloy plates that caters to the requirements of various industries. These are designed as per the industry standards and are manufactured from quality raw material. Our range is best known for its unique features such as tight tolerance, smooth surface and uniform mechanical properties. 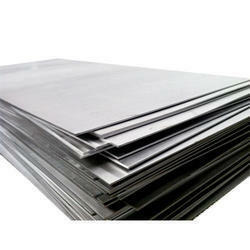 We manufacture a vast range of alloy-20 plates & alloy-20 sheets using quality raw material. These are in compliance with the industry standards and are offered in various specifications to our clients. Our range is widely used in various industrial applications and is offered at industry leading prices. 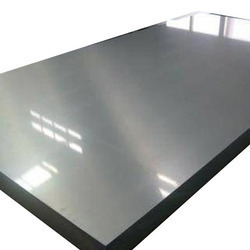 Our clients can avail from us an exclusive range of titanium sheet & titanium plates that is manufactured using quality titanium sheets. These conform to the international standards and are offered in various specifications to our clients. We offer to our clients a wide range of chequered plates that is fabricated using quality stainless steel and carbon steel. 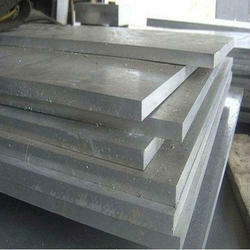 These are available in different sizes and are widely used in cement and construction industries. Moreover, we also customize our range as per the requirements of our clients. 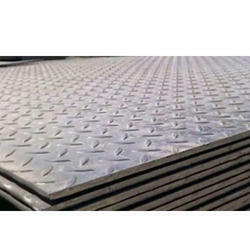 Looking for Industrial Plates ?